A little free goodie for you lovely people! 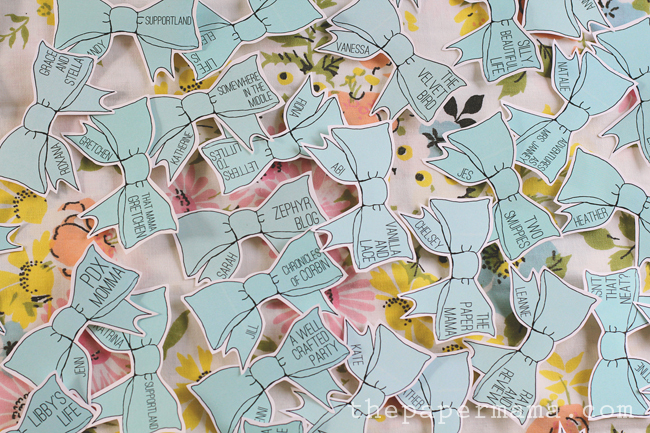 I needed some name badges for the PNW Blogger Meet Up, so I whipped up these sweet bow name tags. I really loved how they turned out. I drew them out by hand, and did some edits in Photoshop. Added all the blogger’s first names + Blog names. Cut them out. 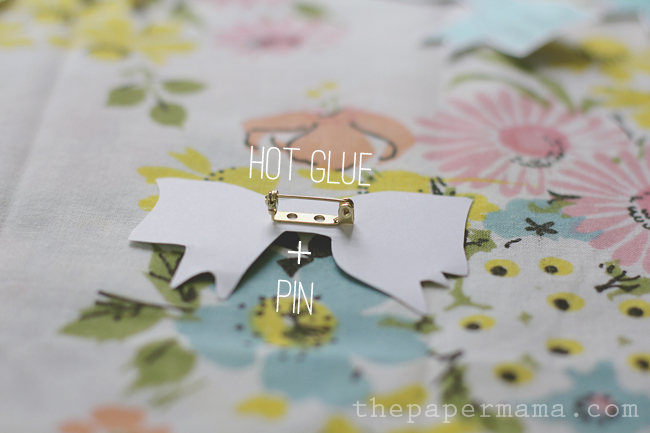 Hot glue the pins. 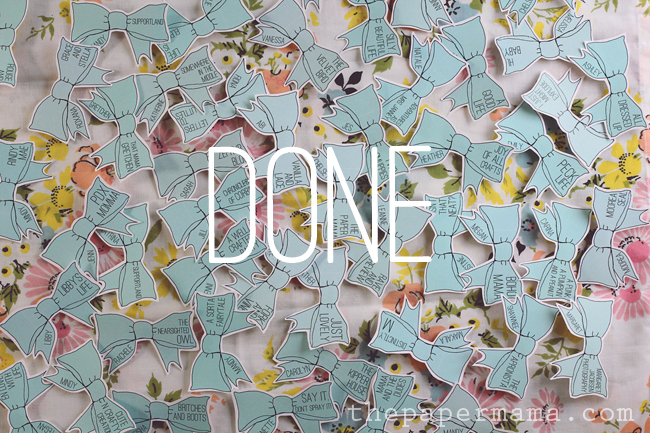 Done. I wanted to share the bows as a free print out for you! I used these as name tags, but these will work perfectly on any gift. Click here to download (right click + save). 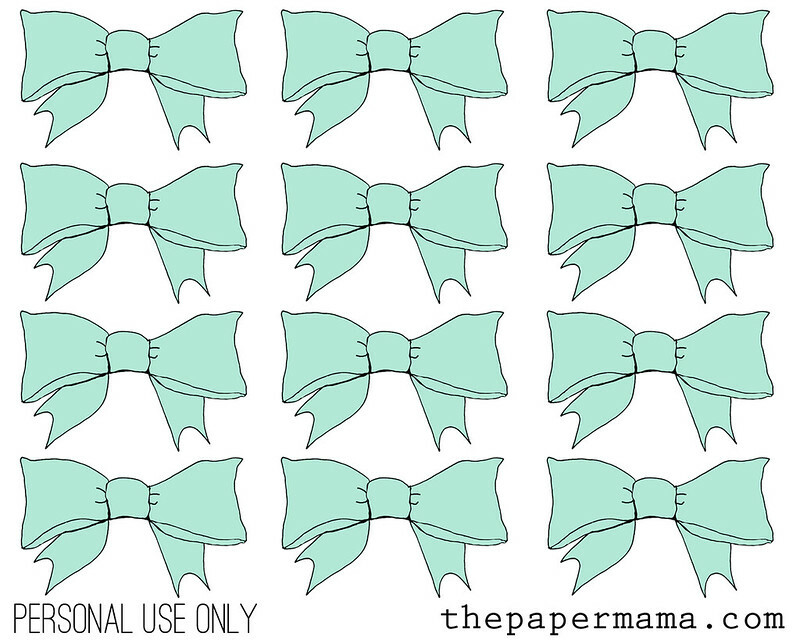 If you use this for a project, let me know! 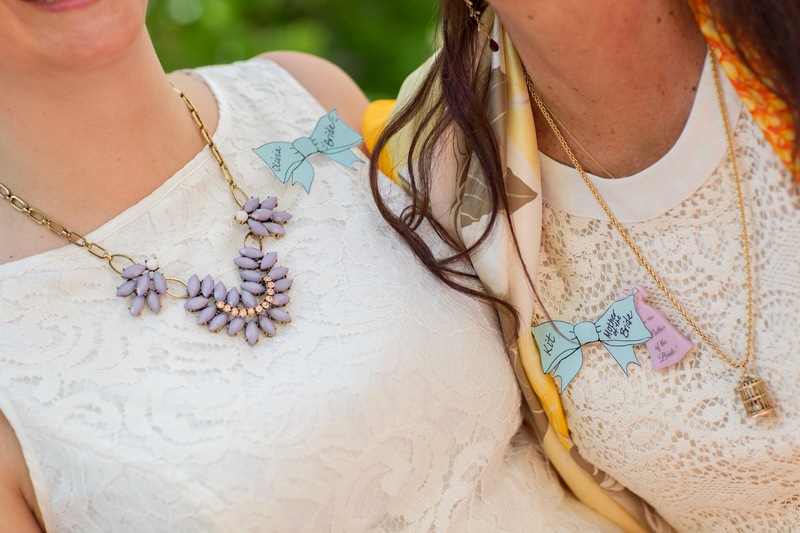 We used these bows to label my friends weddings favors about 3 weeks ago. It was cute. 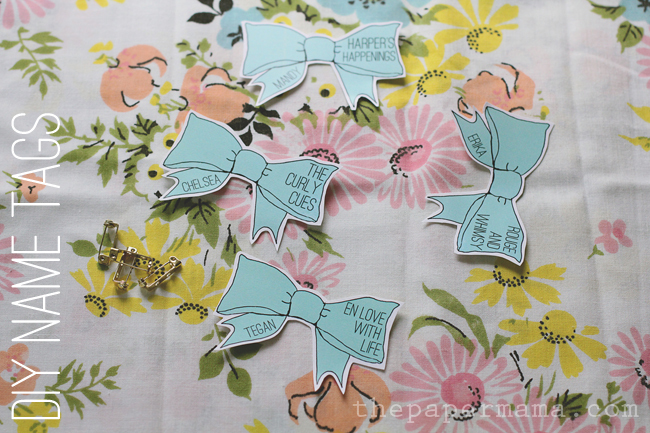 I used the bows for nametags at my sister's bridal shower recently! They were amazing, thank you so much for making the template available! I love it! Thanks for sharing the photos. These are adorable! I need to use them for something! Very cute! I wish I had something to use these for now!!! i love this! 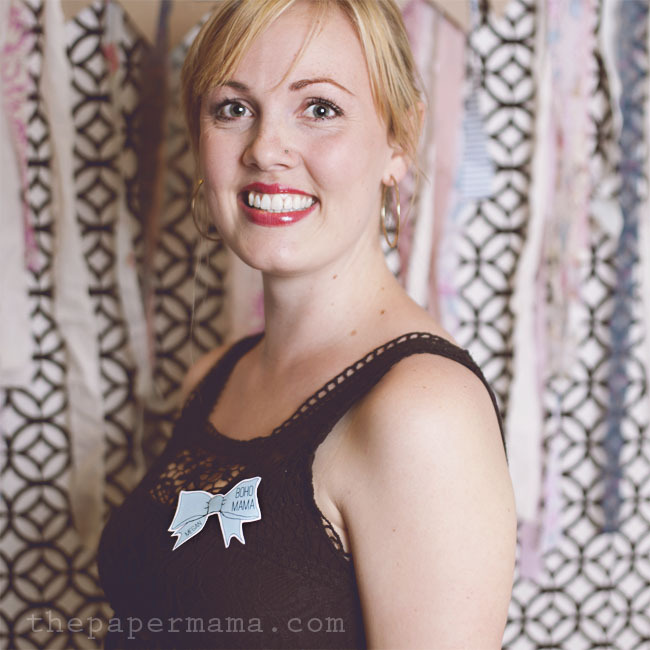 If I ever open up my dream manzanita store I am totally gonna use these! Love these Chelsey! So much better than the standard boring name tag! How cute!